In 1920 George Hine created the Antique. A complex and impetuous Cognac coming exclusively from the Grande Champagne area. 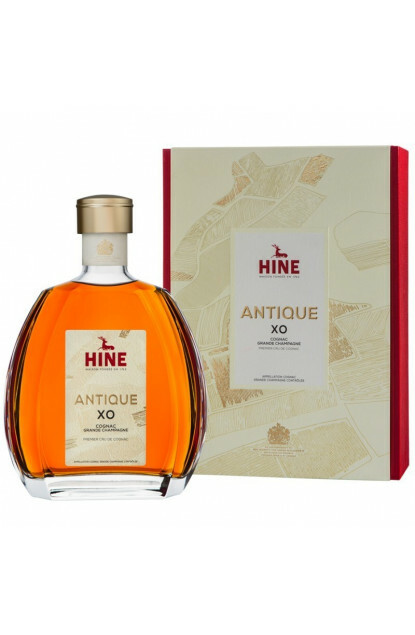 90 years later, the House Hine reinterprets this fascinating classic, full of aromas with spicy fragrances, vanilla with a final of baked apples complemented by notes of chocolate and light coffee.